You are invited to a family-friendly geocaching experience for kids on February 18. Geared for ages 12 and under, your kids will discover truths about God’s creation through geocaching. In age-specific adult-guided groups, your kids will learn how to navigate using gps coordinates to different stations. At each station there will be a short demonstration or activity about nature. At the end we’ll all come back together to share what we learned. Adults are welcome to come along with their kids or hang out at the start / finish area where there are picnic tables. 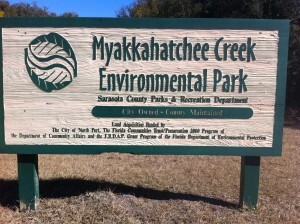 Where: Myakkahatchee Creek Environmental Park; 6968 Reistertown Rd. 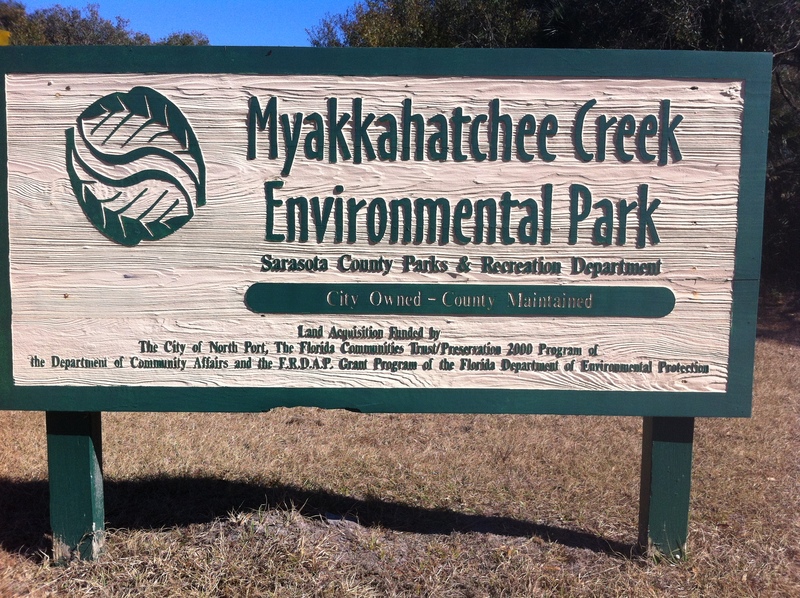 North Port, FL 34291. Click here for a description of the park. What to bring: Snacks for your family, walking shoes, and a GPS if you have one (always good to have a few backups). Amenities: Picnic Tables, Bathroom, and Drinking Fountain adjacent to parking lot.